The Bhils are the largest tribe of South Asia and probably the oldest forest community of India. They are mentioned in the Ramayana (Shabari, Sri Rama’s devotee was a Bhil) and fought Akbar’s army alongside Maharana Pratap. Though Bhils are largely settled in Western India, they also live in certain areas of Sindh, Pakistan. However, the persecution of Hindus in Pakistan has led these people to seek refuge in India on a long term visa. 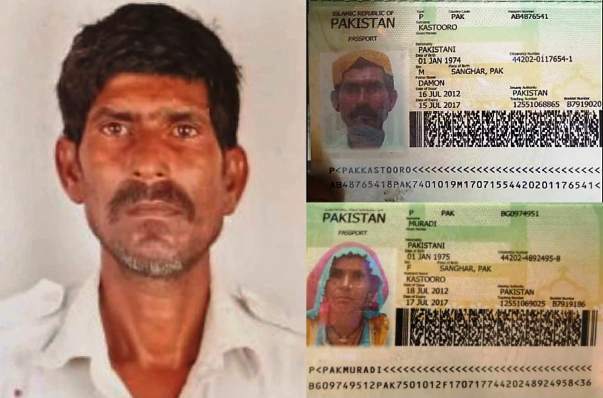 Most of the Pakistani Bhil families who are living in India on a visa had to sell off their small lands & jewelry to undertake the journey of hundreds of kilometers from the interior regions of Pakistan, undergo security checks and complete the various requirements to obtain the visa from Indian embassy in Pakistan. When they arrive in India, they have hardly any money left. 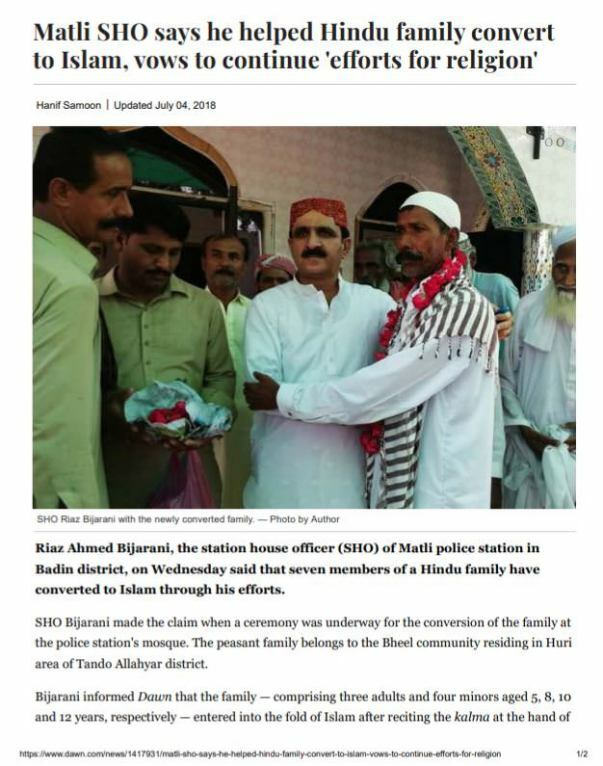 Kastooro Ram and his wife Muradi Devi are a proud Sanatan Dharmic Bhil family from Pakistan. They came to India 5 years ago and had been living in Jaisalmer, Rajasthan with their 2 daughers and 3 sons. 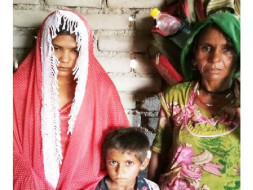 The eldest daughter Guddi had been engaged and the family was preparing for the marriage when tragedy struck and Kastooro Ram, the sole earning member of the family died of cardiac arrest around 6 months ago. Nimittekam came forward to help the family and the marriage was held in a solemn manner. However, with the passing away of Kastooro Ram, the economic condition of the family deteriorated and with no resources to fall back upon, their economic condition has worsened to such an extent that they are unable to meet their basic needs of food, shelter and clothing. Nimittekam (http://nimittekam.org) works in accordance with the rules laid by the Government of India to help our Hindu and Sikh brothers across the borders of this subcontinent in Pakistan and Bangladesh who are living lives of extreme hardship and humiliation just because they have chosen to follow the spiritual path of their forefathers. Nimittekam seeks to ease their extrication from clutches of slavery in the lands of their birth by granting them refuge in India, the land of their ancestors. The goal of this campaign is to provide financial stability to Kastooro Ram’s family by raising a sum of INR 300,000 which should be able to support this family’s basic expenses for a period of 5 years. The proceeds of this campaign shall go to Nimittekam that will then disburse this money to the family. Thank you all for the constant love and support! The family got their daughter married recently. The funds raised here have been withdrawn and will be given to the family to meet their expenses.